Lloyd serves as SeniorLAW Center’s Administrative Assistant. 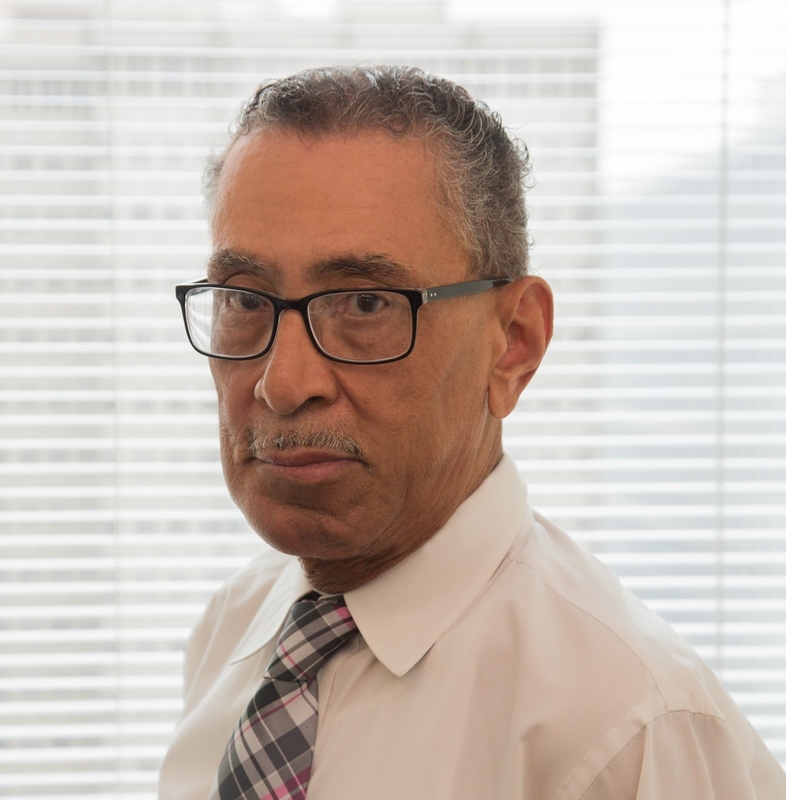 Prior to Lloyd’s selection to this position he had been with SeniorLAW Center for two years as a participant of the Mayor’s Commission on Aging Title V Department of Labor-funded senior employment program, which places workers 55+ in nonprofit organizations to gain job skills and experience . Lloyd was a career military man with supervisory positions and deployments across the globe. His present duties include telephone and walk-in receptionist, providing information about SeniorLAW Center’s services, assisting with community legal clinics, and communicating with volunteer attorneys, clients, and SeniorLAW Center’s Board of Directors. He has the additional responsibility of helping to maintain SeniorLAW Center’s client database, preparing statistical reports, and providing the staff with clerical services. He brings a friendly, professional approach to his duties, and takes great pride in doing his job and is committed to helping our senior citizens.